One of the most naturally beautiful conference venues Auckland has to offer. Make yours the best-ever conference; experience luxury and escapism in our native rain forest setting. 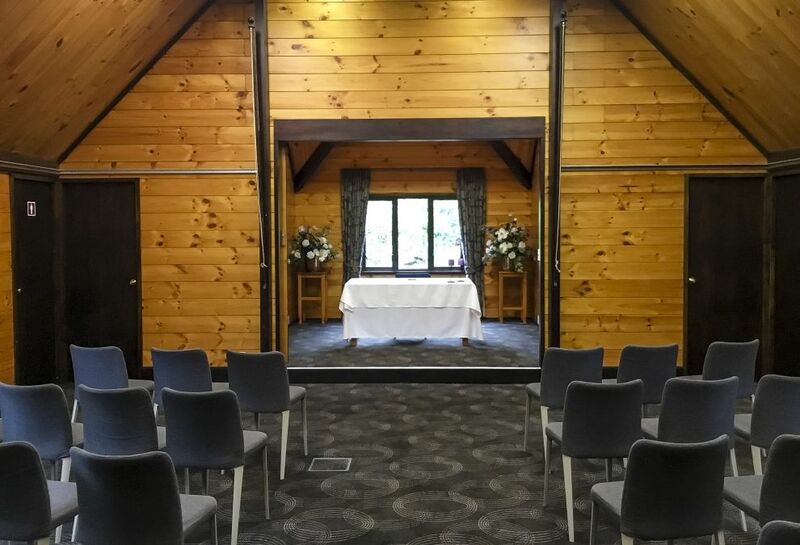 Waitakere Estate’s is ideally located for your company conference with Auckland CBD and Auckland International Airport just 30kms away. Turn off the phone and relax in the stunning garden setting of our meeting rooms. Conference attendees can focus on the content being delivered while the details are taken care of by our team. To see our Conference menus and beverage offering please click here. The Tui Room's view overlooks Auckland City and Waitakere Ranges and are second to none. 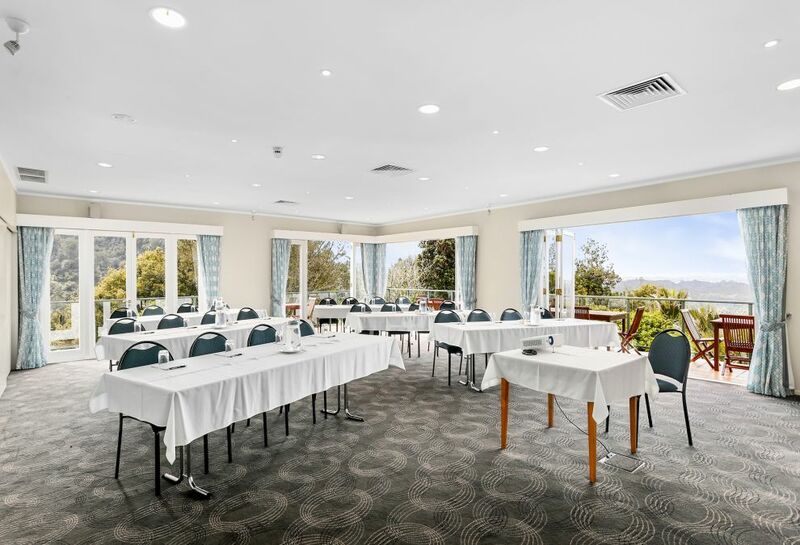 The Tui Room has air-conditioning (both cooling and heating functionality) to ensure the comfort of you and your delegates during the conference. The Tui Room also features a wrap around deck, sound system and WiFi internet access and is 80 square metres that can hold 60 people in theatre style. The Conference Centre is located in the Hotel grounds close to the Helipad. The Conference Centre features three break out rooms, slightly aside from the larger conference area and is 60 square metres that can hold. 35 people in theatre style.